1. In the pan, melt butter then stir fry sausages for a minute. 2. 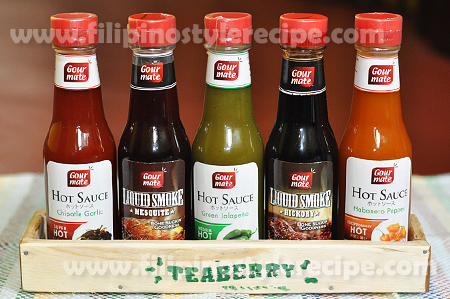 Add garlic, green onion and carrots then saute for another minute. 3. Add shrimps and sweet peas then stir cook for another minute. 4. Add cooked rice, soy sauce and sesame oil then mix until rice is well coated. 5. Pour beaten egg then continue stirring until the egg is cooked. 7. 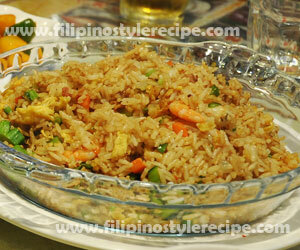 Transfer to serving plate and garnish with chopped green onions. 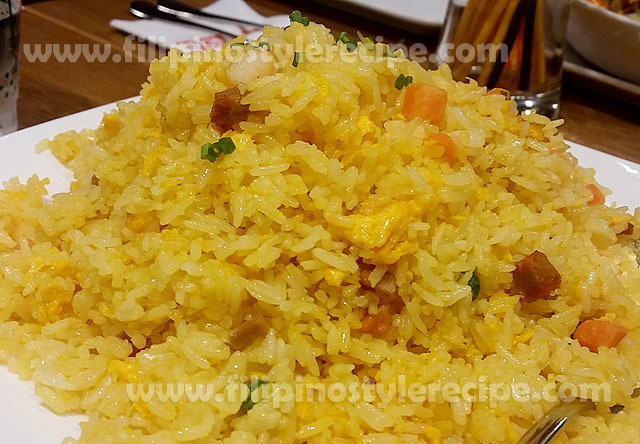 Filipino Style Recipe: yang chow or yeung chow fried rice is popular Chinese-style fried rice dish that is commonly served in Chinese restaurant. It is mainly made up of cooked or leftover rice then stir fried with shrimps, scrambled eggs, sausages, peas, carrots and other vegetables.